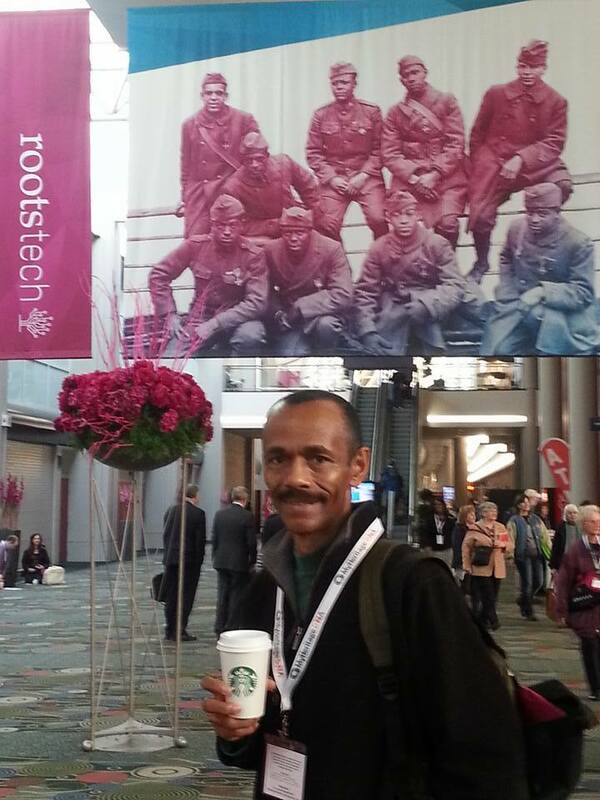 In a few days, Anita and I will be returning to Salt Lake City, Utah to attend RootsTech 2018, the largest genealogy conference in the world. Last year was our first time attending this conference, and what an amazing experience we had. Genealogy conferences like this one offer so much to new and seasoned genealogy and family history enthusiasts. We had the wonderful opportunity to be interviewed by click here: Bernice Bennett, host of Research at the National Archives and Beyond Blogtalk Radio. We were also interviewed by KSL-TV and part of that interview became part of a documentary titled see here: Gift of Freedmen’s Records Helps African Americans Connect To Their Roots. 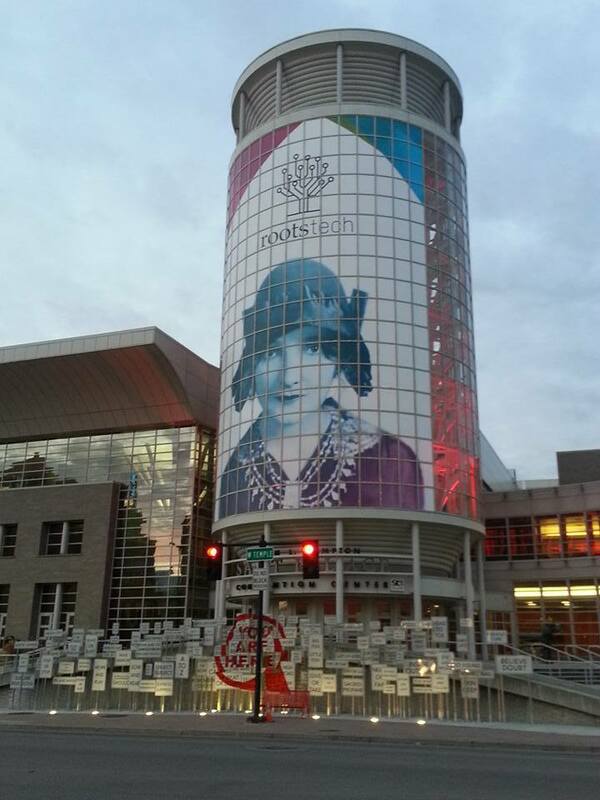 This year, I’m returning as one of several genealogy presenters and Anita as a RootsTech 2018 Ambassador. I will be presenting a lecture titled Decoding Freedom Papers to Find Family Connections, on Thursday, Mar 1. Anita will be busy attending various genealogy sessions and, as time permits, interviewing various speakers and special guests during the conference. We are both looking forward to seeing many of our genealogy buddies and meeting new ones. I also hope to make connections with other genealogy and family history researchers who may be able to assist me with a few of my research projects. What better place to do this than the genealogy research “Mecca,” Salt Lake City, Utah, home of the largest genealogy archive and records depository, located at the LDS Family History Center. 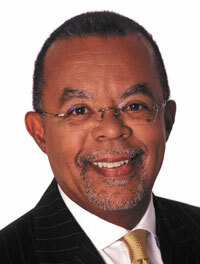 One of the featured keynote speakers at RootsTech this year is Dr. Henry Louis Gates, Jr. The Alphonse Fletcher University Professor and Director of the Hutchins Center for African & African American Research at Harvard University, Professor Gates is best known for his groundbreaking genealogy series, Finding Your Roots, now in its forth season on PBS. As it turns out, nine years ago I received a letter of support from Dr. Gates after he, a distinguished African American member of the National Society, Sons of the American Revolution (NSSAR), learned of my research and application process for membership into the same male lineage society. At the time, he was one of the first African American members in the society. In his letter to me, he stated that he would be very interested to hear about my lineage and the research that uncovered my patriot ancestor and the women with whom he had children. In 2009, I completed my own extensive, decades-long research and was accepted into the NSSAR, becoming the first African American member of the Georgia Society, Sons of the American. In 2010, the PBS series History Detectives learned of my research and featured the story of my patriot ancestor and my 4th generation great-grandmother in a segment titled- see here “The Galvez Papers”. All of this inspired me to write and publish my memoir Got Proof! My Genealogical Journey Through the Use of Documentation in 2013. Meeting Dr. Gates, and sharing with him how instrumental he was in leading the way for me to join the NSSAR and other lineage societies, would be an amazing experience for me. 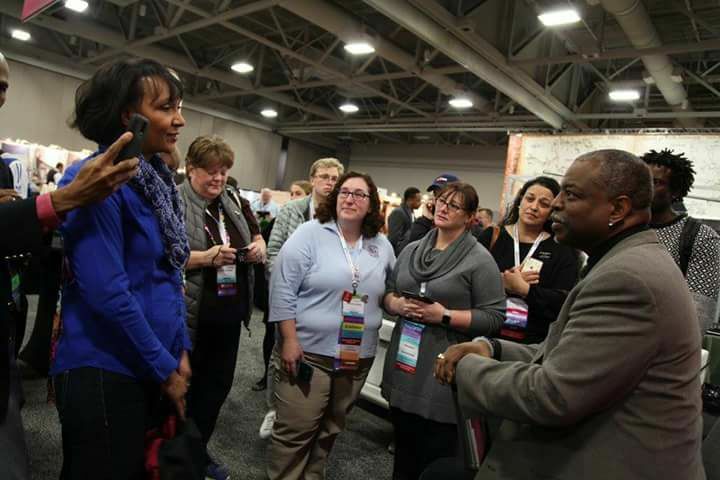 Another person I am looking forward to seeing at RootsTech 2018 is Tony Burroughs, Founder and CEO of the Center for Black Genealogy, and internationally known genealogist who taught genealogy at Chicago State University. I met Tony nearly 20 years ago in the early years of my genealogy research journey. 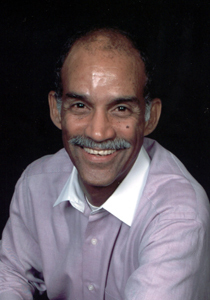 He was the first African American male I had met who was a professional genealogist who had done extensive research, and was known for several nationally recognized projects. His work inspired me to continually enhance my own genealogy research skills. Many years later, Tony and I reconnected when he was visiting Atlanta, Georgia for an appearance. Anita and I invited him over for dinner, and during his visit I asked if he would write the foreword to the book I was finishing. Tony graciously agreed. Surprisingly, we haven’t seen each other since then, due to both of our speaking and conference schedules. Fortune would have it that RootsTech 2018 will be the place for us to reconnect. I look forward to experiencing some memorable moments at Roots Tech 2018. Stay tuned for photos and more blog posts to learn what I discover this year. 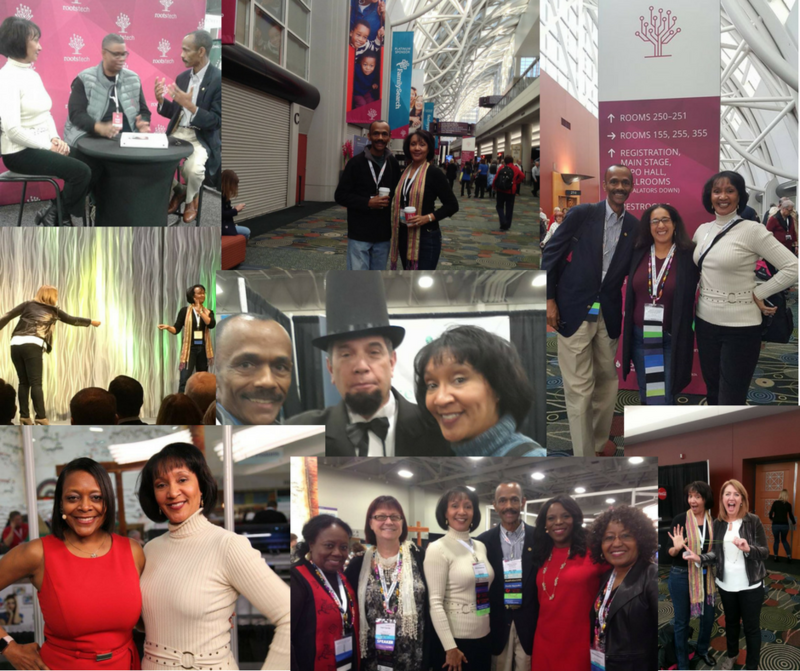 In the meantime, here are a few memorable moments from our RootsTech 2017 experience. Enjoy, and I hope to see you there. 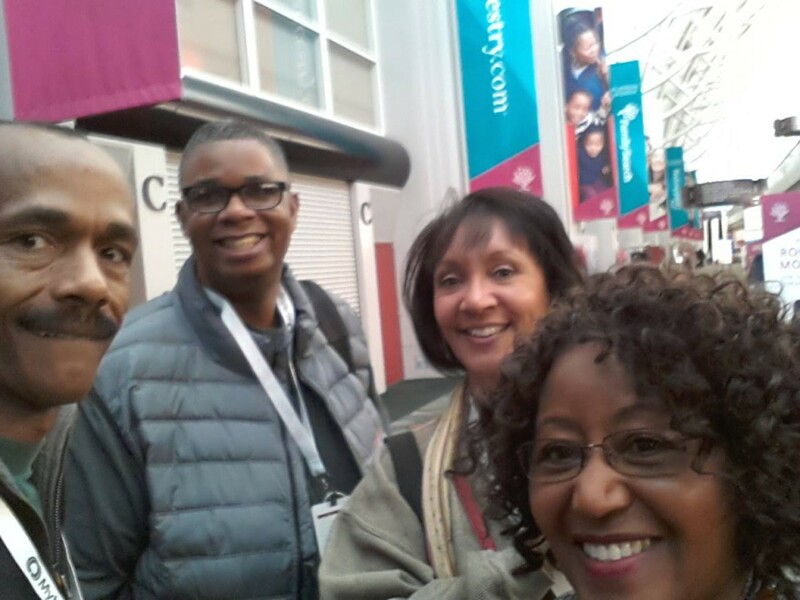 Anita and I had so much fun last year at RootsTech 2017, Hope to see you all there this year. Feel Free to check out a few of my other click here blogpostings.